Market research on garment-based "wearables" and biophysical monitoring and a new monitoring method. Stud Health Technol Inform. 2004;108:111-7. Review. Patient-centered activity monitoring in the self-management of chronic health conditions. Chiauzzi E, Rodarte C, DasMahapatra P.
BMC Med. 2015 Apr 9;13:77. doi: 10.1186/s12916-015-0319-2. A transdisciplinary approach to wearables, big data and quality of life. Conf Proc IEEE Eng Med Biol Soc. 2014;2014:4155-8. doi: 10.1109/EMBC.2014.6944539. Clinical researchers and health services researchers are eager to see how wearables will truly impact population health, disease prevention, diagnosis, and disease management. While short-term studies show several key areas of progress, the biggest opportunities are at the population level. As more people embrace wearables into their daily routines, will we see an overall improvement in public health? The new Garmin vívosport and vívoactive 3 were just announced at IFA 2017. These new wearables combine all-day heart rate, GPS, water resistance, and smart notifications. Those are all the features I really need in a fitness-focused wearable. When you add a touch screen and mobile payment, those features are simply icing on the cake. 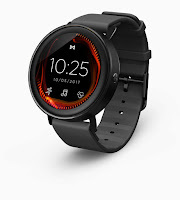 In some ways, the vívoactive 3 resembles the fenix 5. However, the fenix do not have touch screens and don't support mobile payments. Fitbit also recently announced their Fitbit Ionic, but I'm waiting to see what types of smart notifications that device will support. Traditionally, Fitbit has only supported call, text and calendar notifications. Garmin devices support more types of smart notifications. So, while everyone is out to compete against the success of the Apple Watch, it seems like the Fitbit Iconic and the Garmin vívoactive 3 may gain more traction then many of the Android Wear devices on the market. 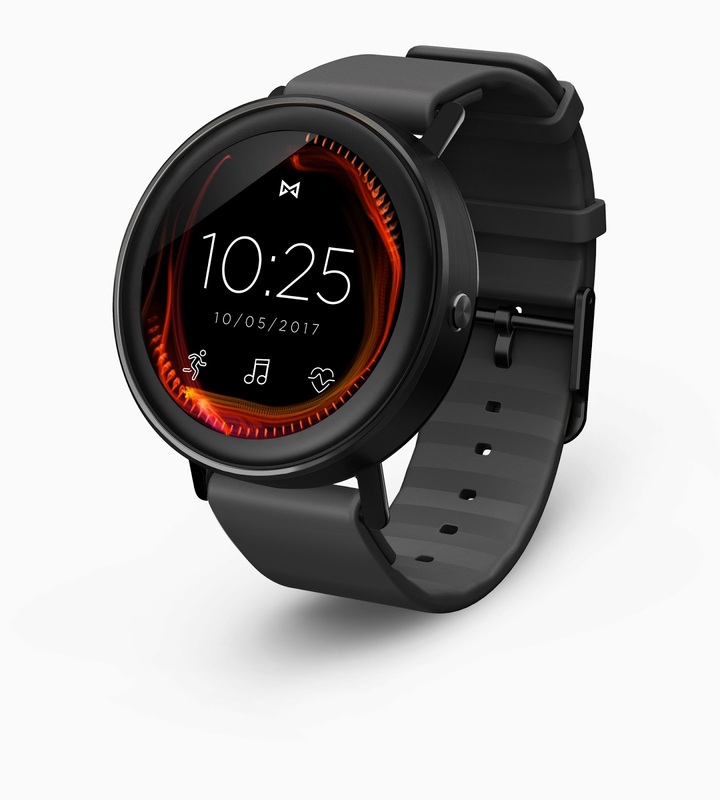 I'm still waiting to see the Misfit Vapor. Samsung Gear Sport and Gear Fit2 Pro finally waterproof for swimming! When Samsung released their Gear S3, I thought that IP68 meant that these were waterproof for swimming. Although IP68 means "maximum depth of 1.5m. for up to 30 minutes," I guess it doesn't mean swimming. Well, Samsung has finally caught up with some other truly fitness-focused wearables with their latest Gear Sport and Gear Fit2 Pro. While the Gear Sport may resemble the Gear S3, it's smaller and is waterproof for swimming. The Gear Fit2 Pro may look just like the Gear Fit2, but it's also waterproof for swimming. These new Samsung wearable devices are rated at 5 ATM for swimming. At last, the next generation of wearables are finally being released with enough water resistance for a few laps in the pool!